Provide comfort for the family of Debbie Stevens with a meaningful gesture of sympathy. 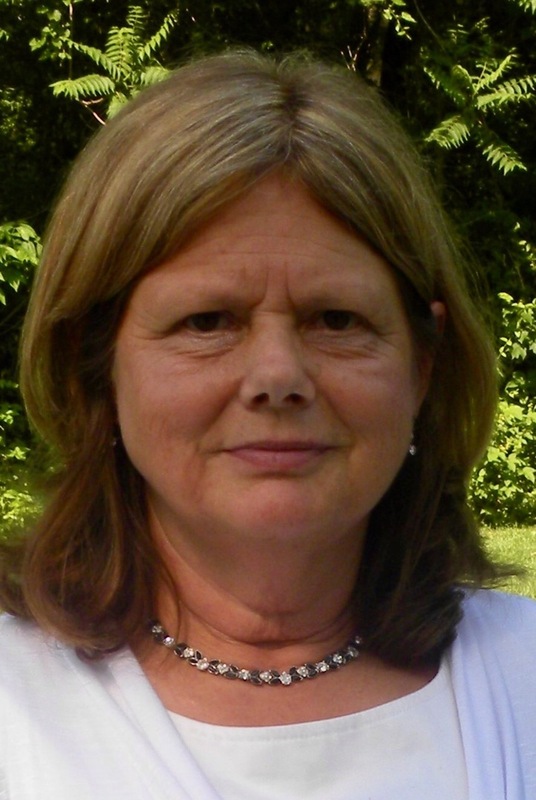 In the early hours of March 19th, 2019, Debbie Stevens, 61, of Falling Waters, WV, passed away peacefully, surrounded by her family at the Doey’s House in Washington county. Debbie was born on January 12th, 1958 in Olney, MD, the daughter of Shirley (Williams) Mullinix and the late Melvin Mullinix. Debbie worked for Potomac Physicians for over 20 years. On January 2nd, 1975 she married Roy Stevens Jr, sharing 44 wonderful years together. They raised their 4 children and their first born grandchild together. Debbie is preceded in death by her son Cory. Besides her husband, she was survived by her daughter Denise Bright and husband Curtis, son Roy Stevens III and wife Cindy, and son Casey Stevens. Grandchildren Jeffrey and girlfriend Hannah, Wesley, Trenton, Wayne, Kelsey, Roy, Khloe, Kyle. Great-Grandchild Kynlee. Sisters, Joyce McClanathan and husband Terry, Bonnie Alexander and husband Doug, and Donna Norris. Several cousins, nieces, nephews and aunt. Debbie was a loving mother who enjoyed spending time with/spoiling her grandchildren. She loved to spend time outdoors working in her garden, she enjoyed Nascar and family trips to the beach each year. A Celebration of Life and remembrance is being held at the Mt. Airy Volunteer Fire Company Reception Hall on March 29th, 2019. 11am-4pm. All are welcome. To send flowers to the family of Debbie Mae Stevens (Mullinix), please visit our Heartfelt Sympathies Store. We encourage you to share any memorable photos or stories about Debbie. All tributes placed on and purchased through this memorial website will remain on in perpetuity for generations. Provide comfort for the family of Debbie Mae Stevens (Mullinix) by sending flowers. We encourage you to share your most beloved memories of Debbie here, so that the family and other loved ones can always see it. You can upload cherished photographs, or share your favorite stories, and can even comment on those shared by others.